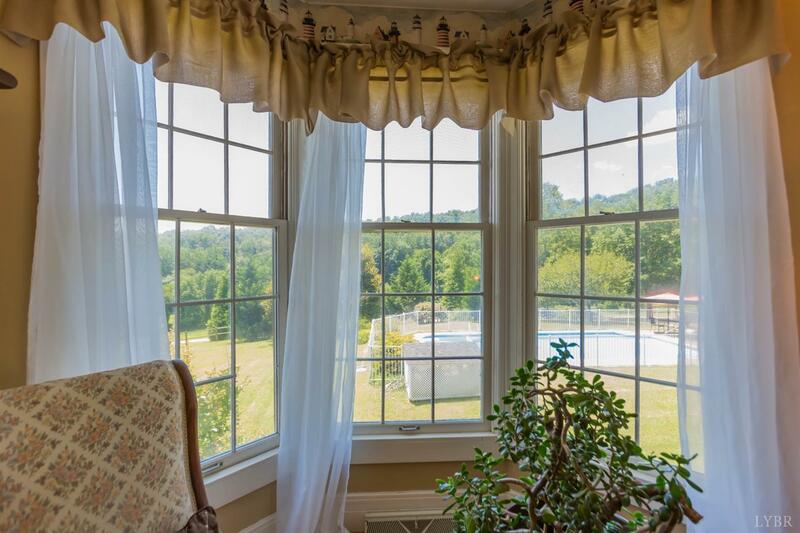 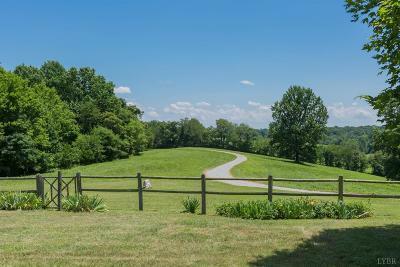 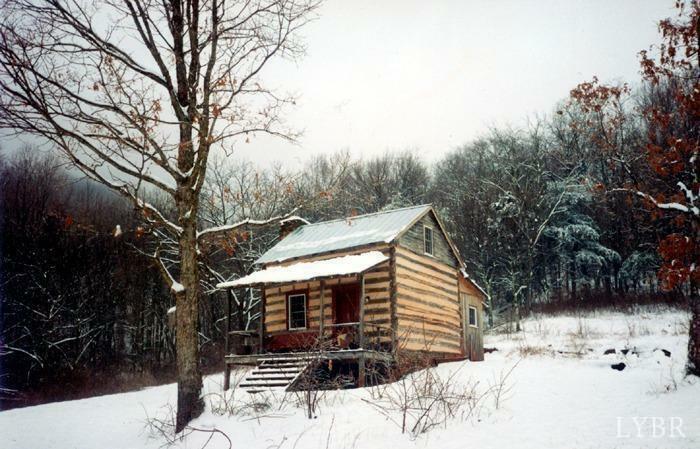 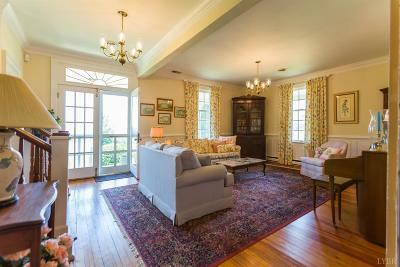 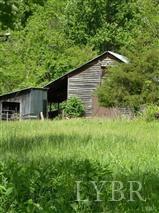 If you are looking for peace, you will find it here on 142 acres nestled on Bear Mountain! 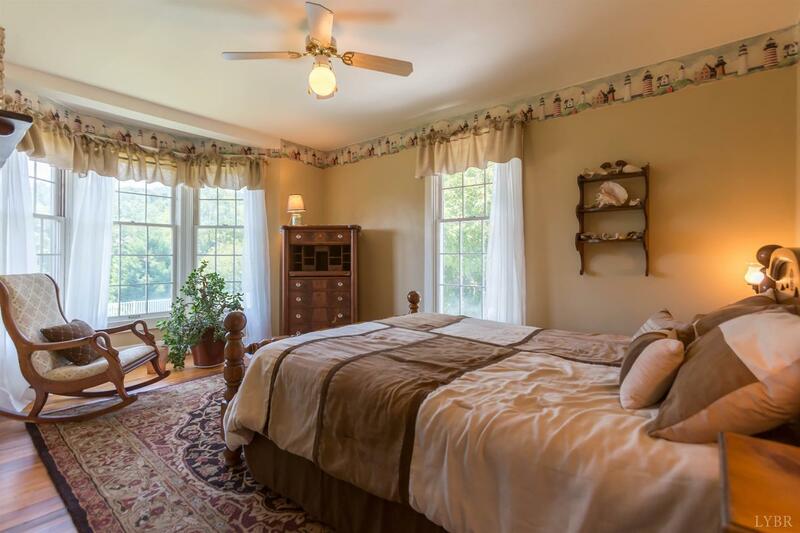 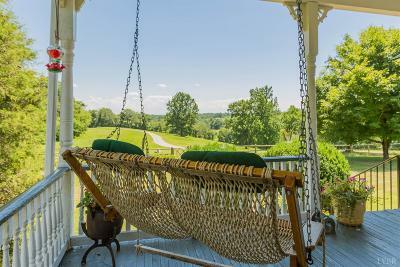 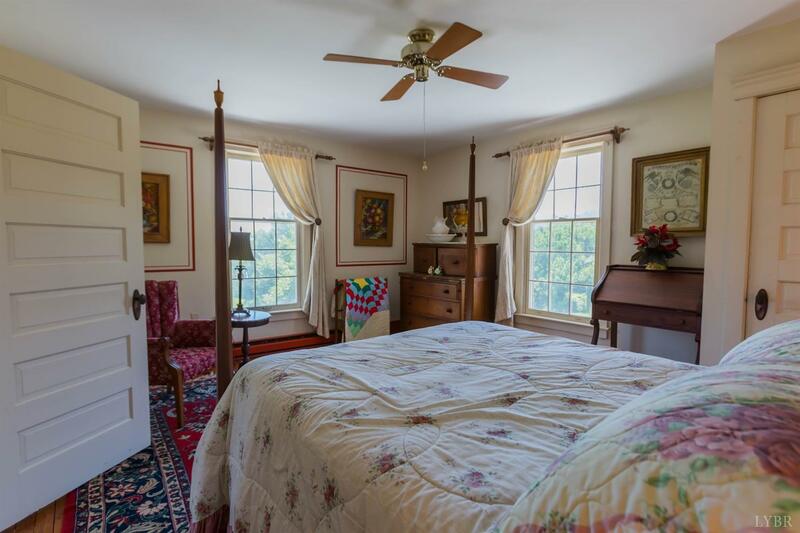 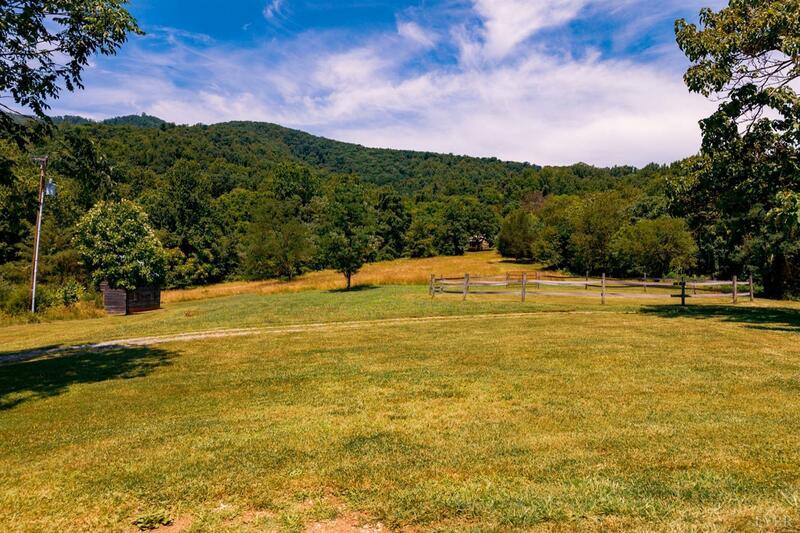 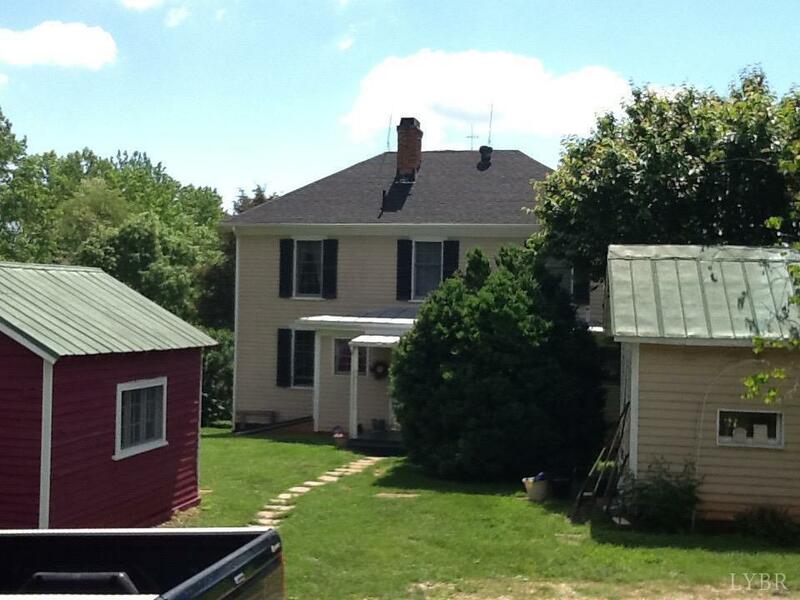 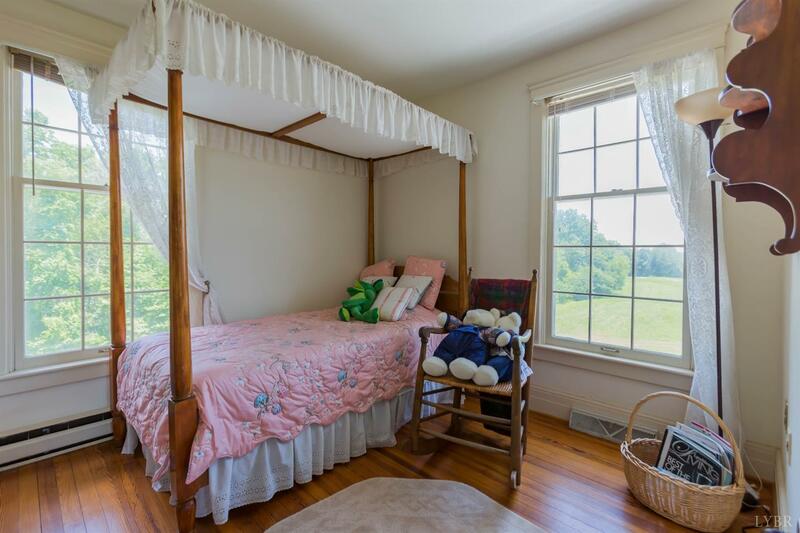 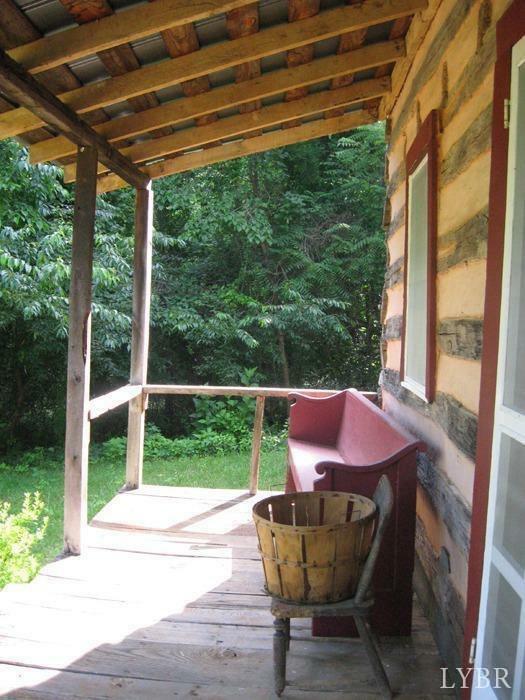 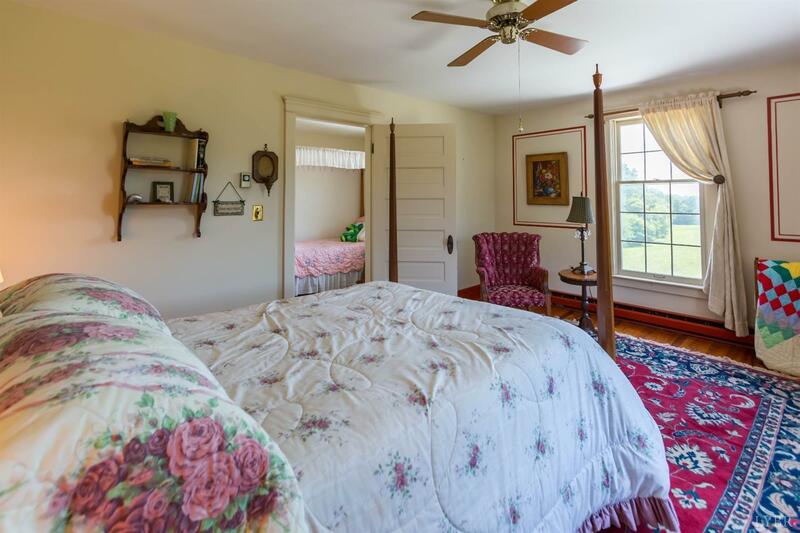 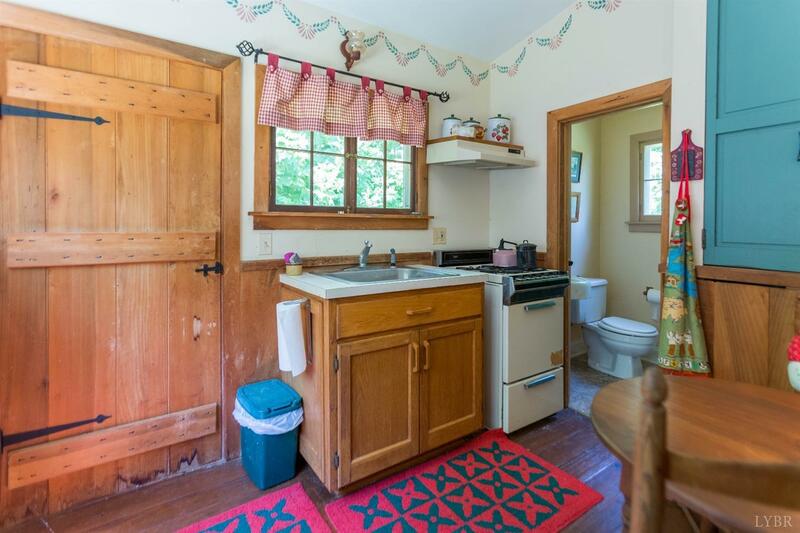 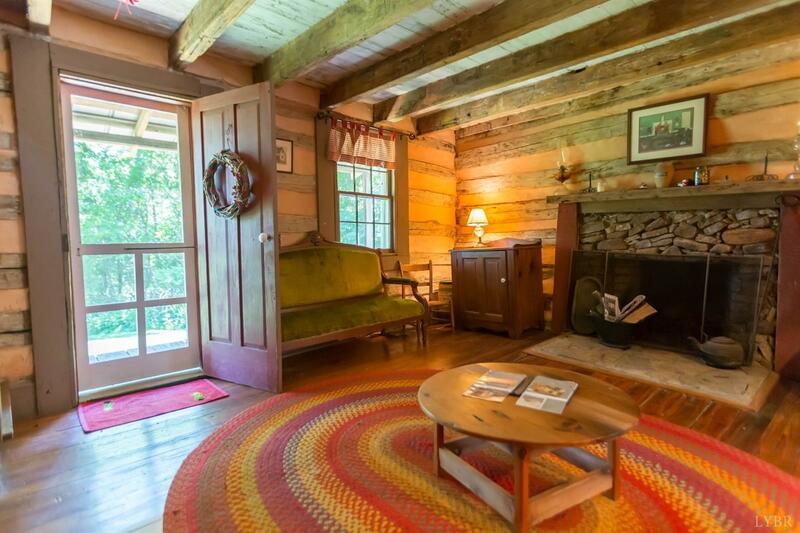 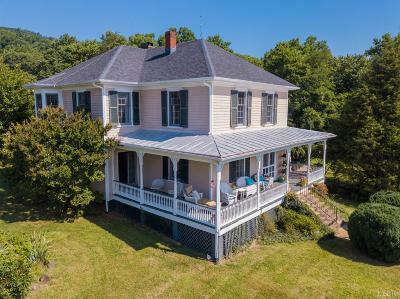 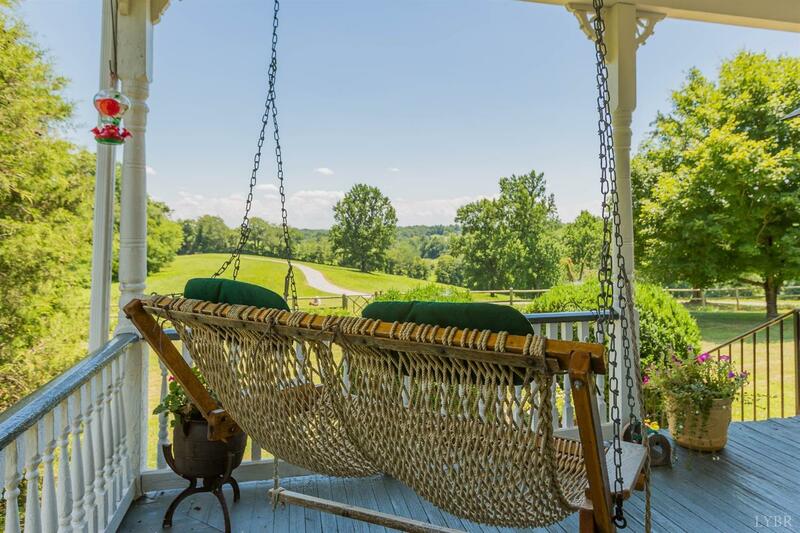 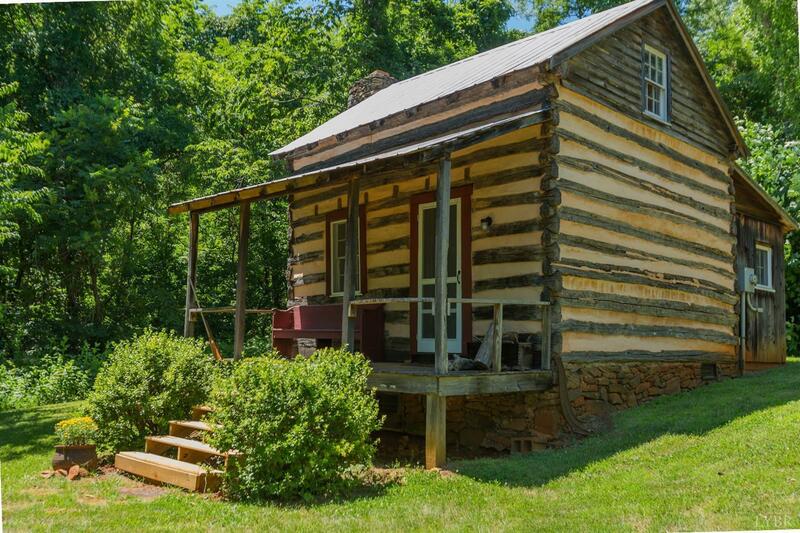 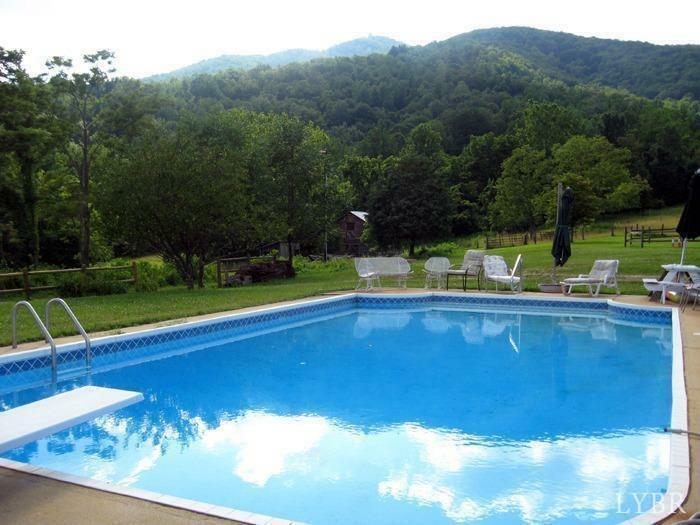 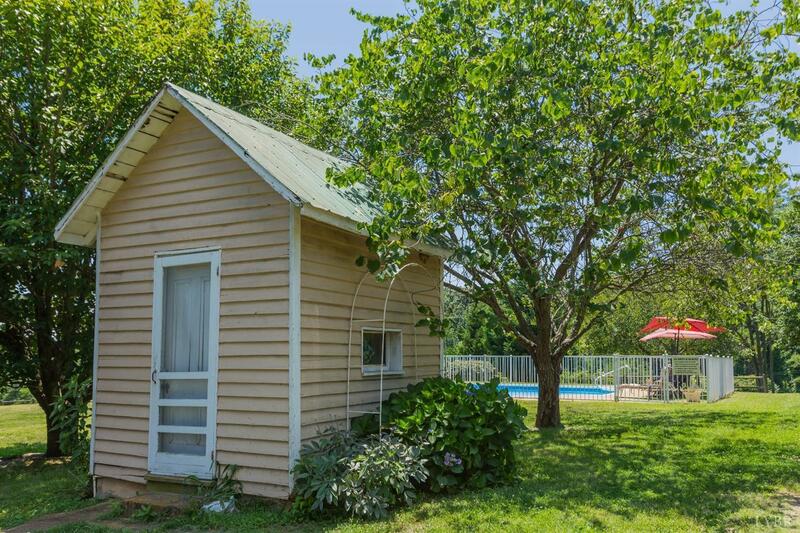 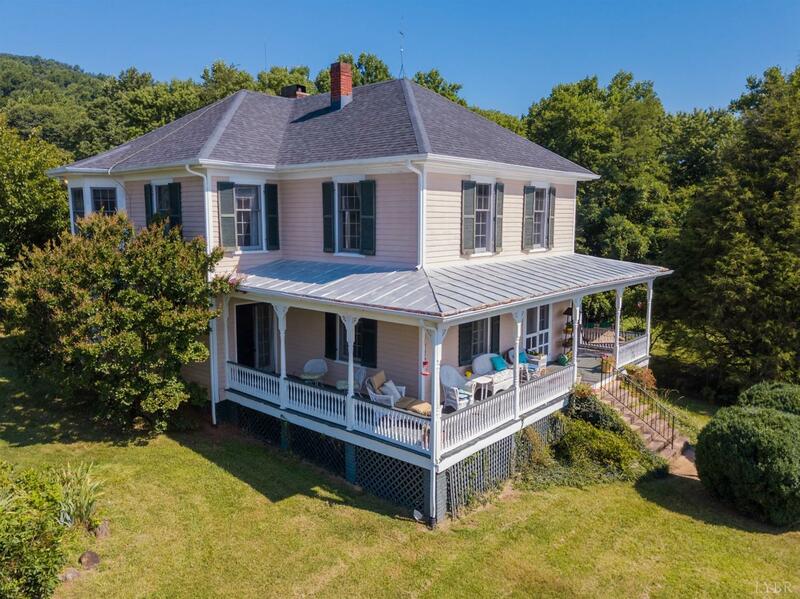 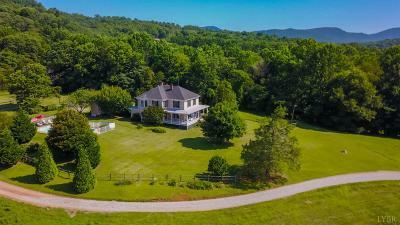 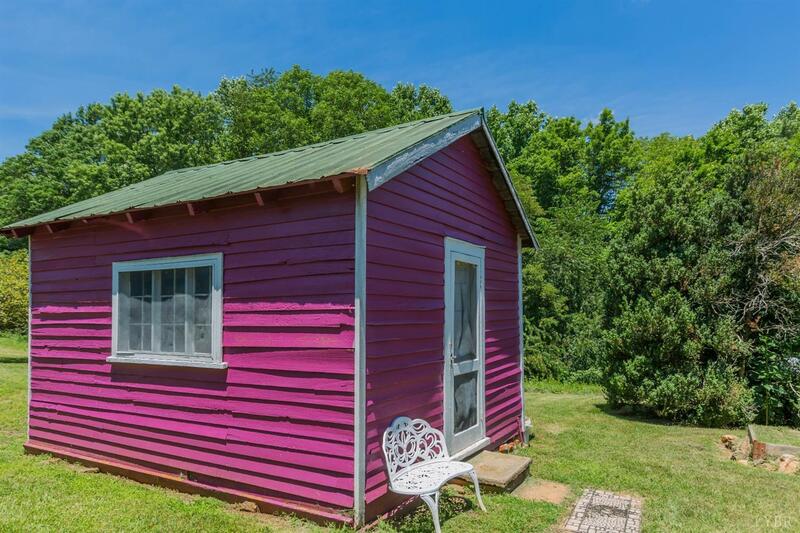 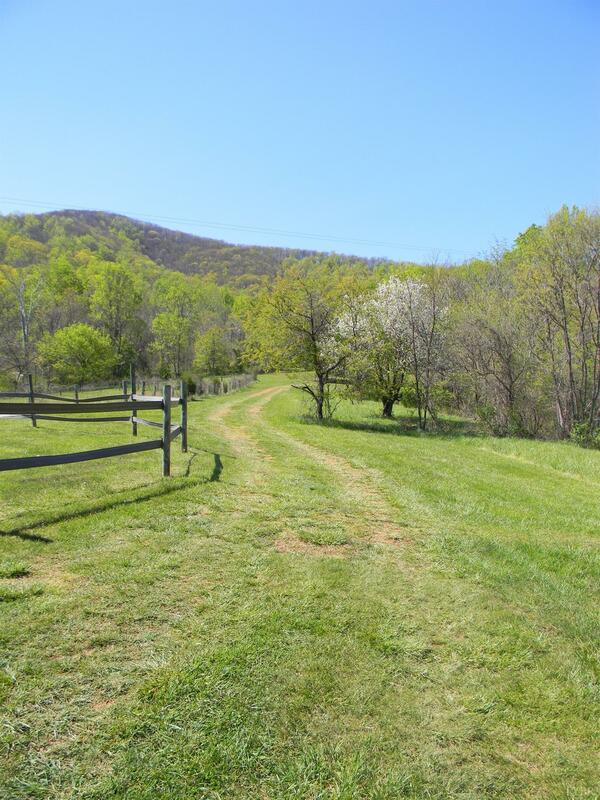 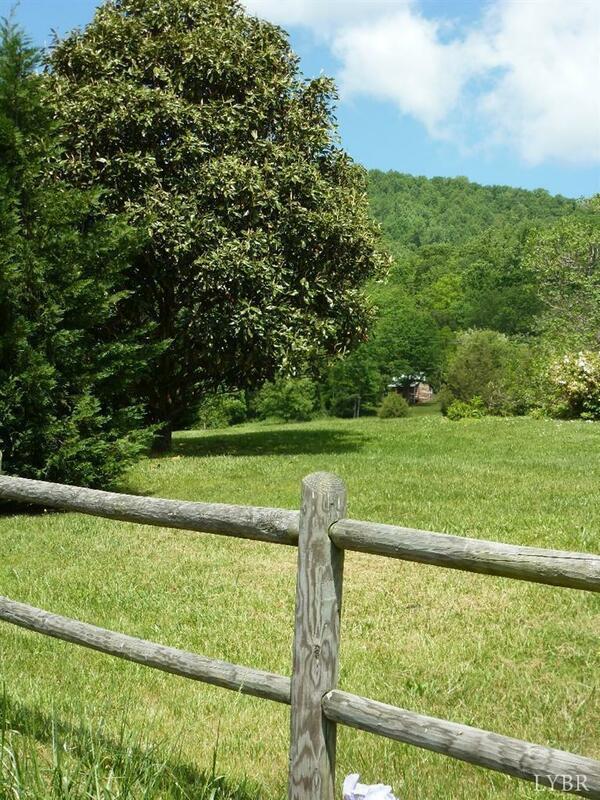 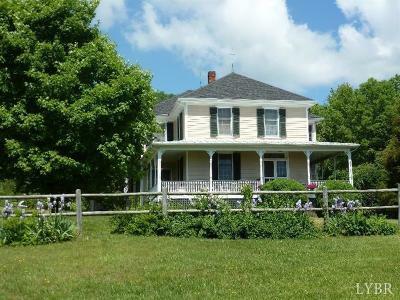 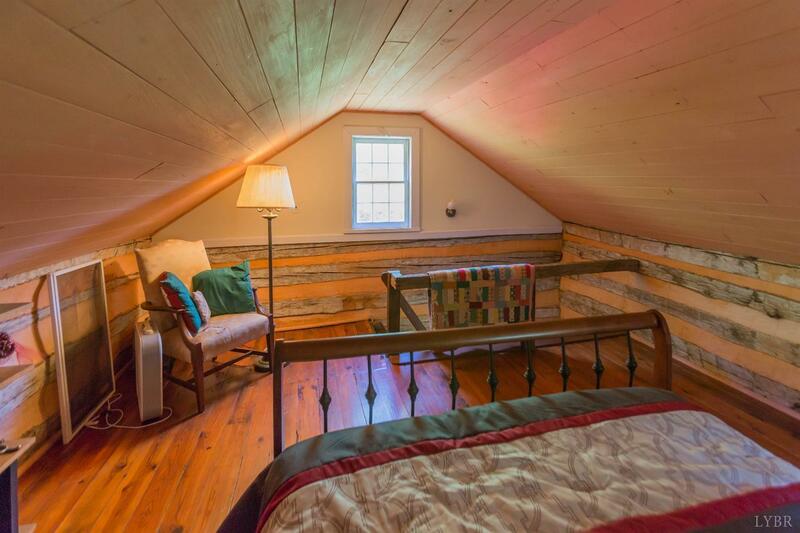 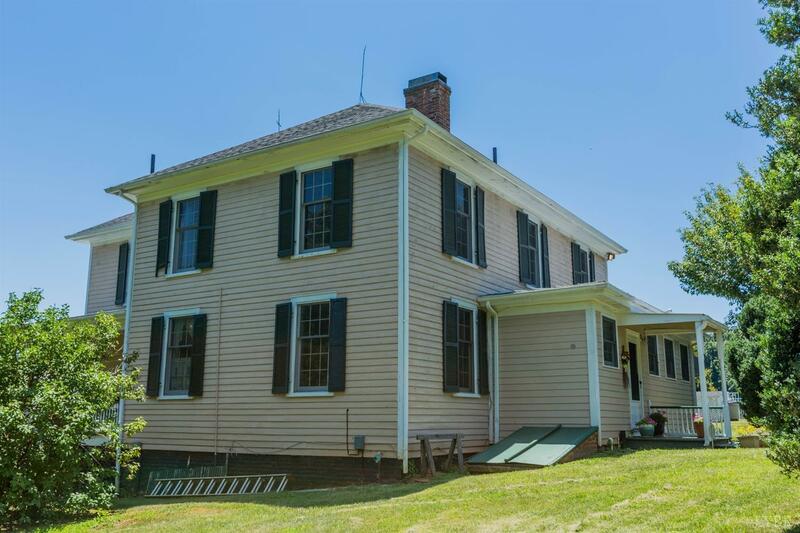 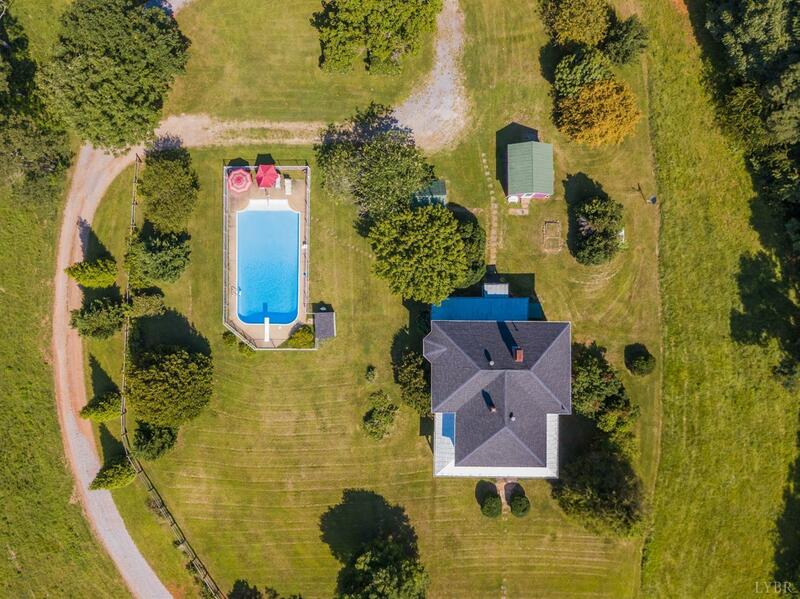 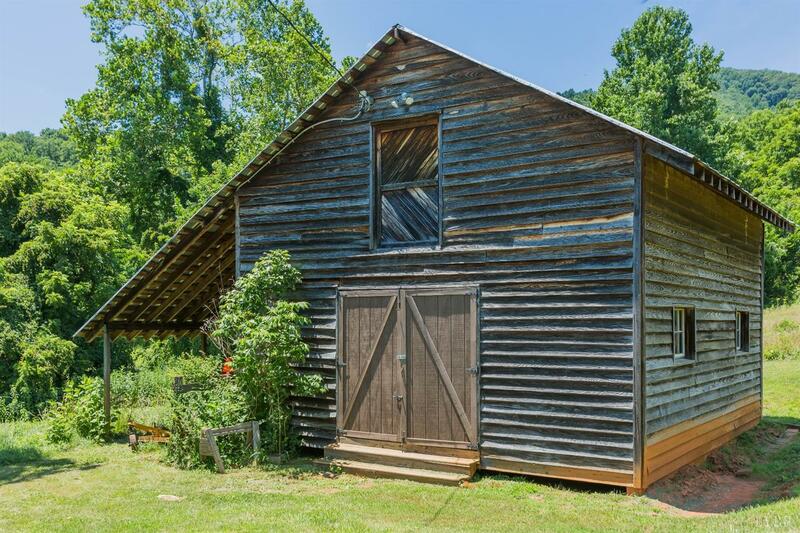 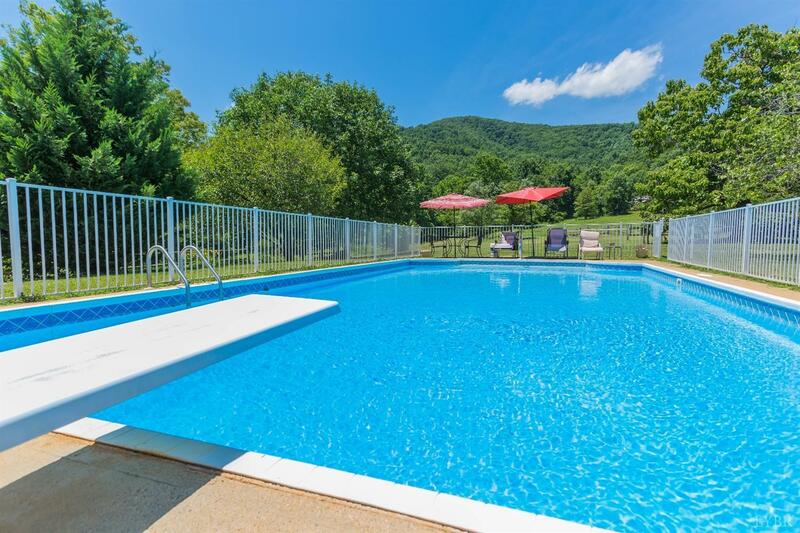 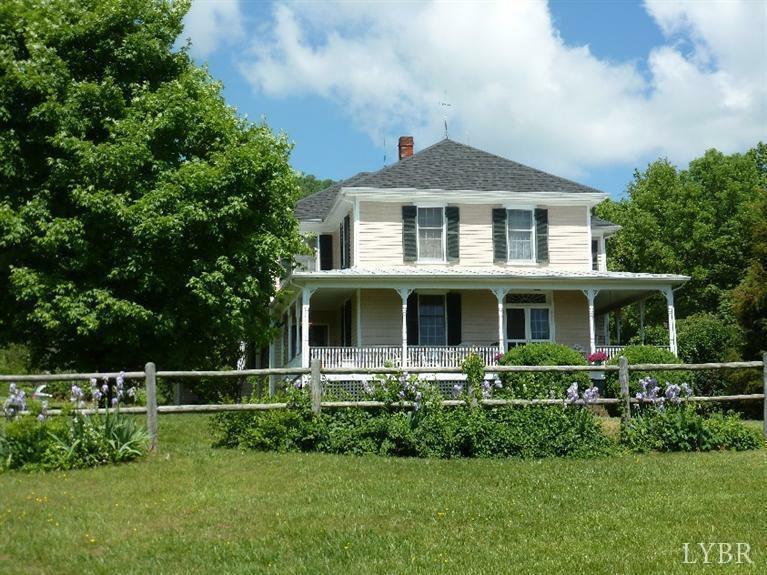 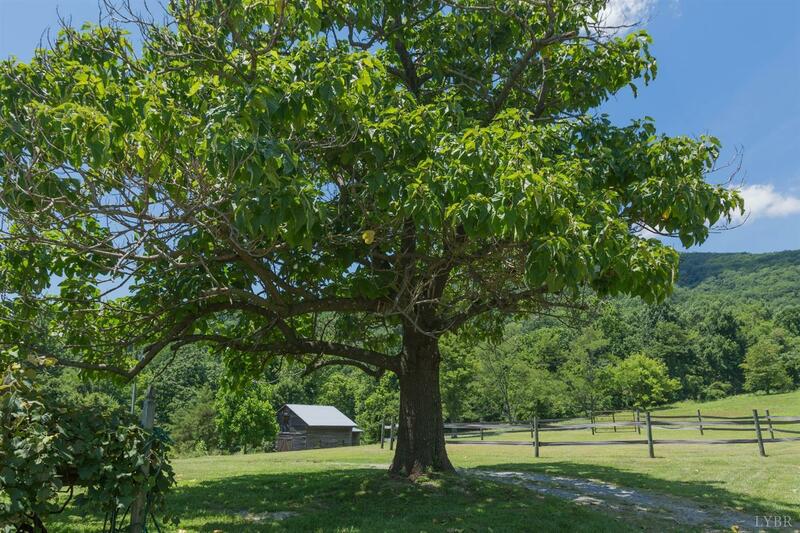 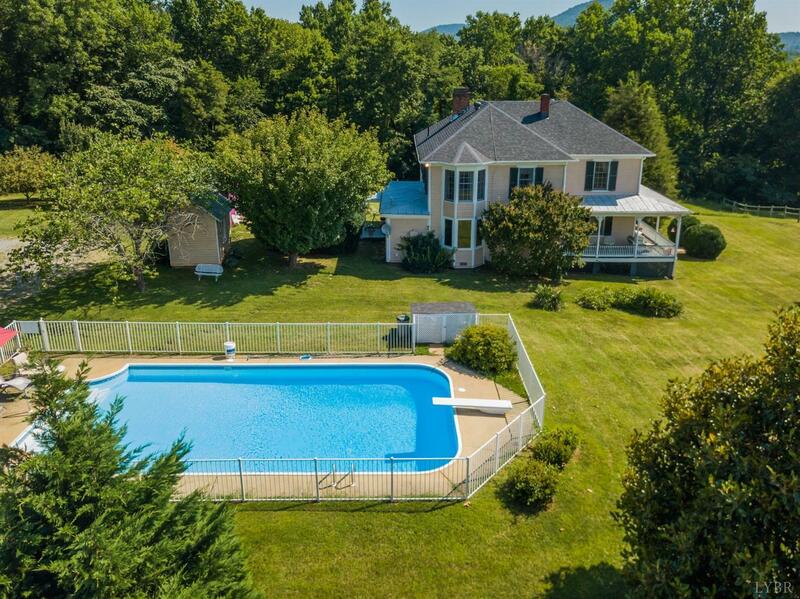 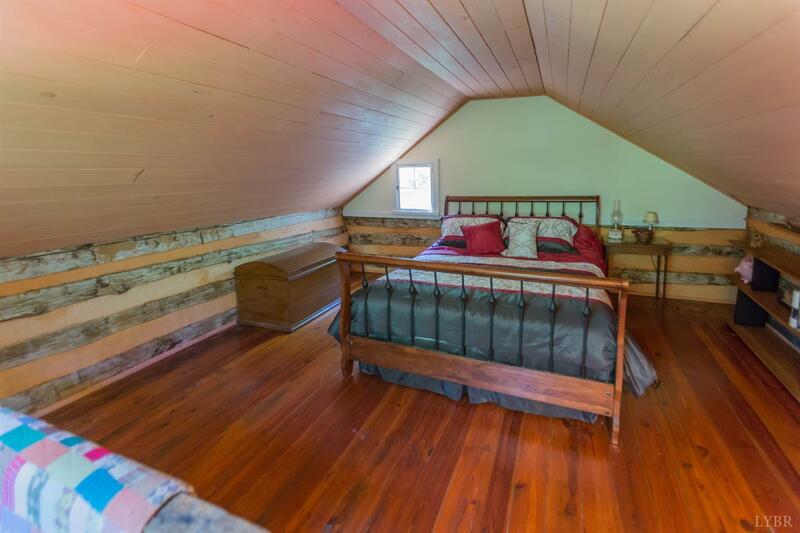 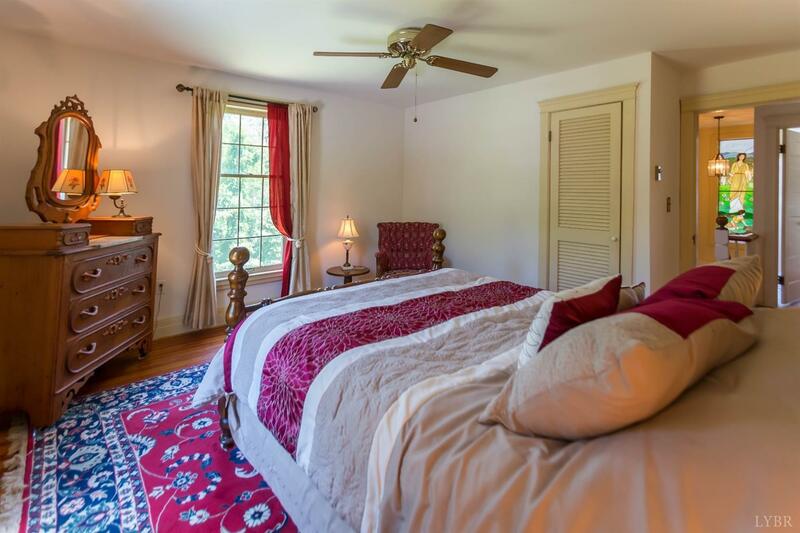 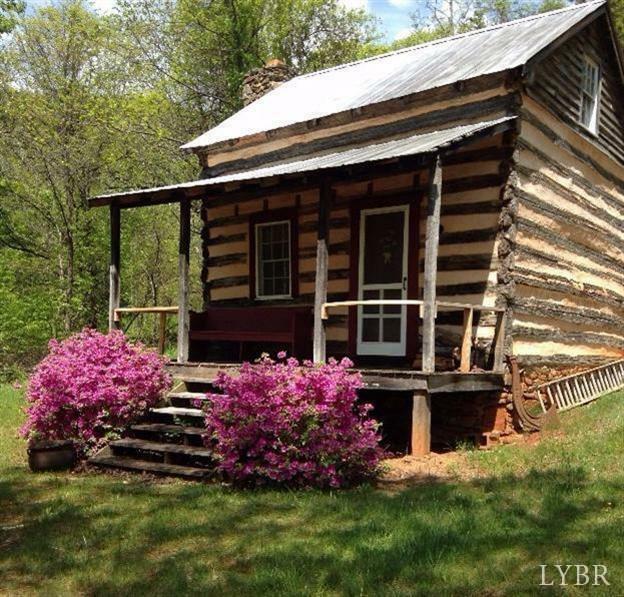 Only 20 minutes from Lynchburg and 45 from Charlottesville, this property offers so many options: enjoy retirement or raise your family in its spacious 1910 renovated farmhouse; use the 200 yr-old restored log cabin as a writer's retreat; use the barns and fields to farm, have animals, grow a vineyard; use the Wedding/VRBO certification to run a business, or just retreat here on weekends to enjoy all there is to do in the area! 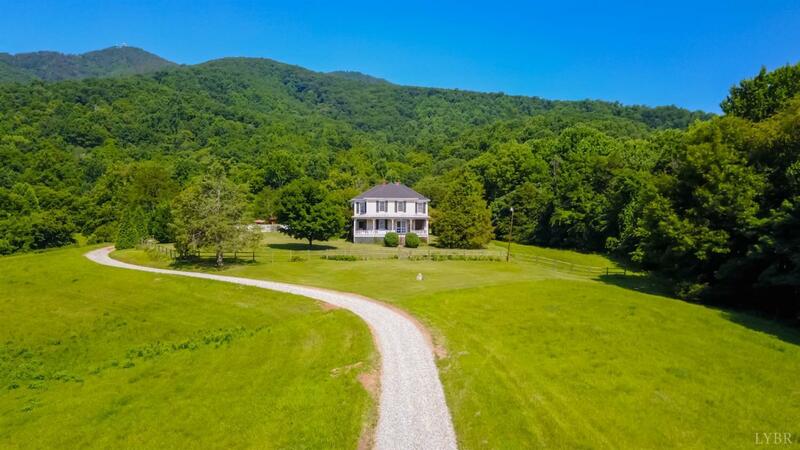 Hunt, swim, ride ATV's, have friends & family in, walk on your own piece of the mountains, or camp on your wrap porch & soak in the peace. 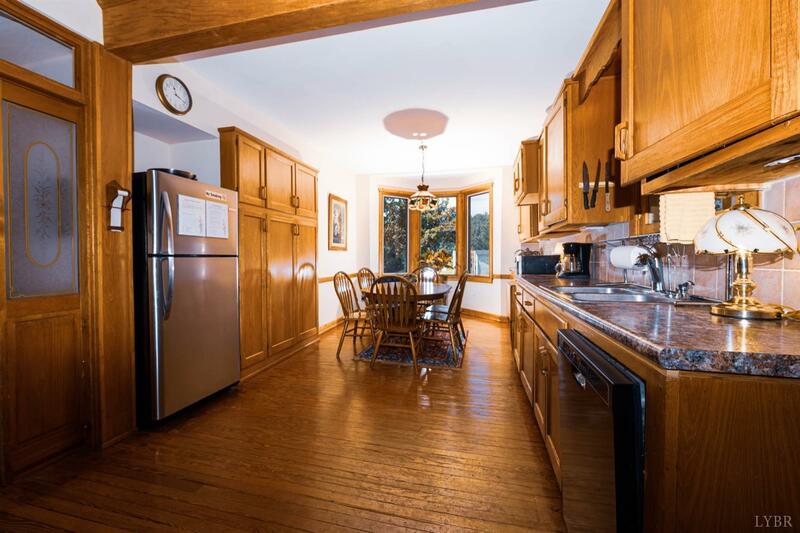 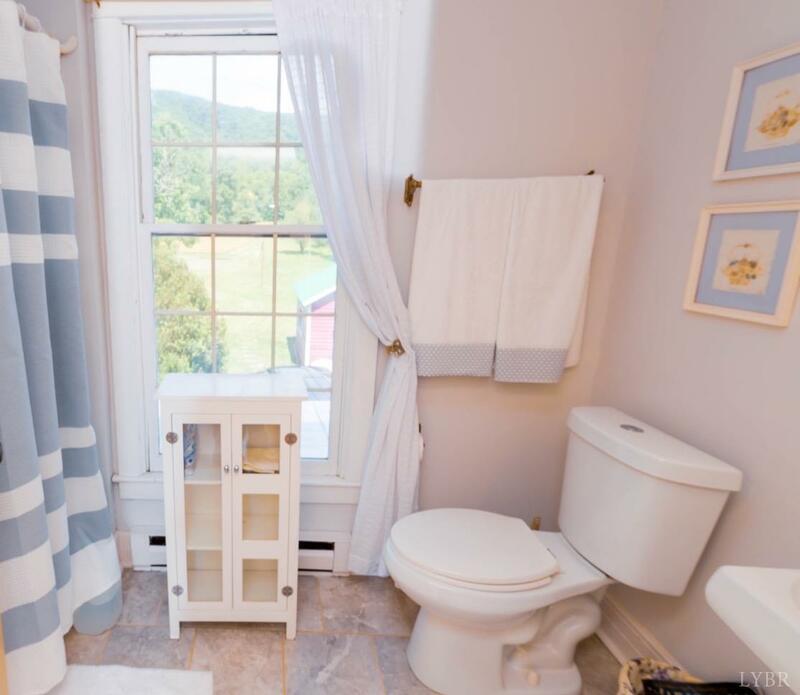 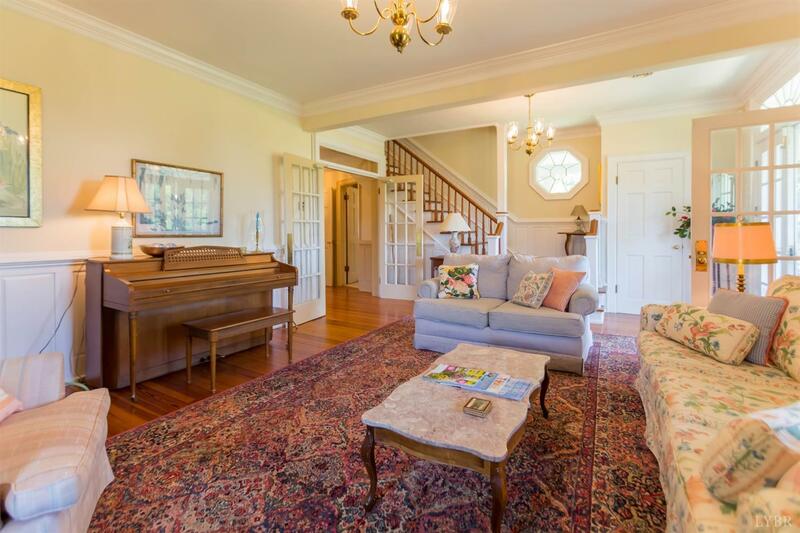 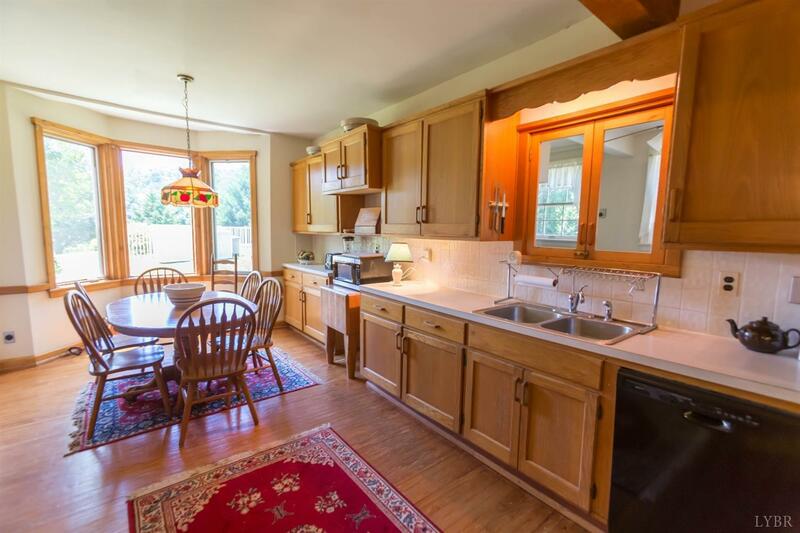 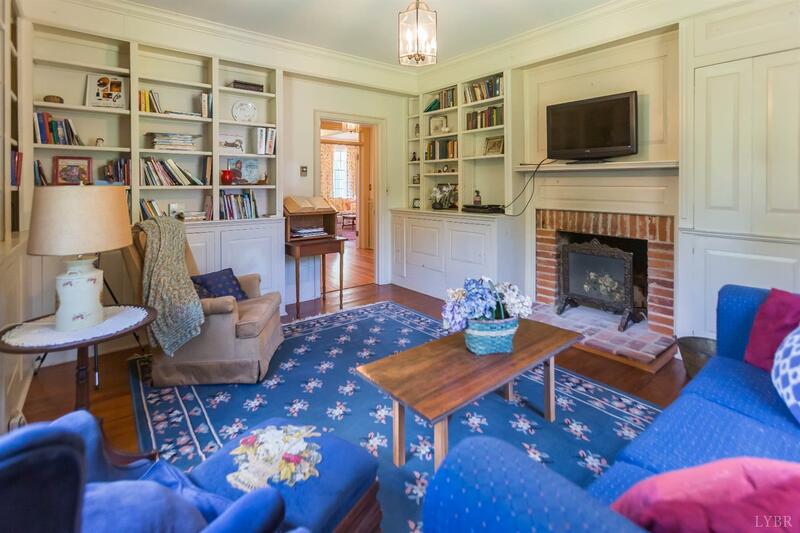 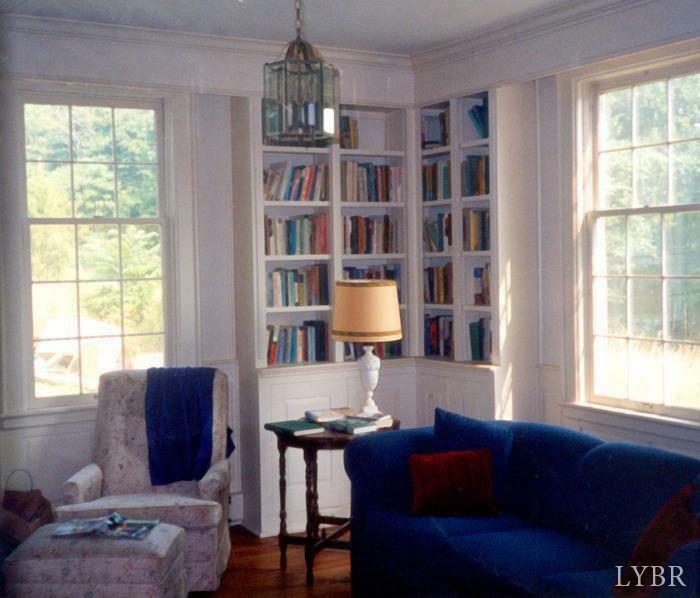 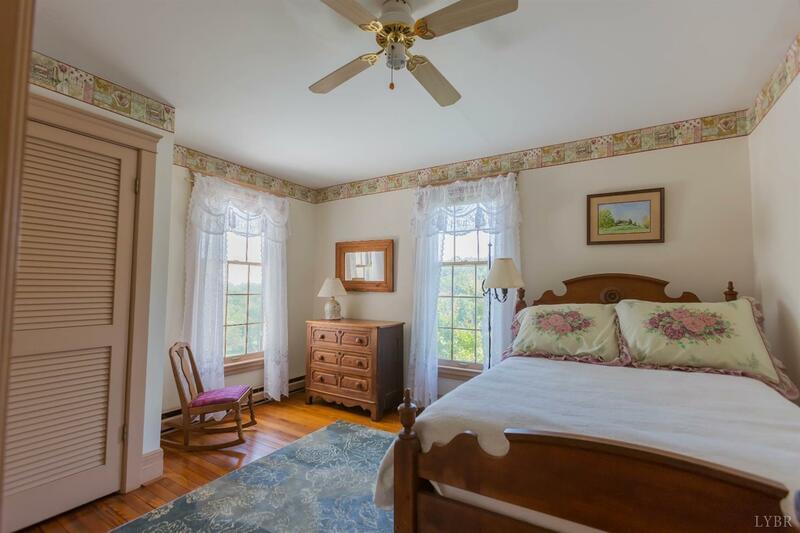 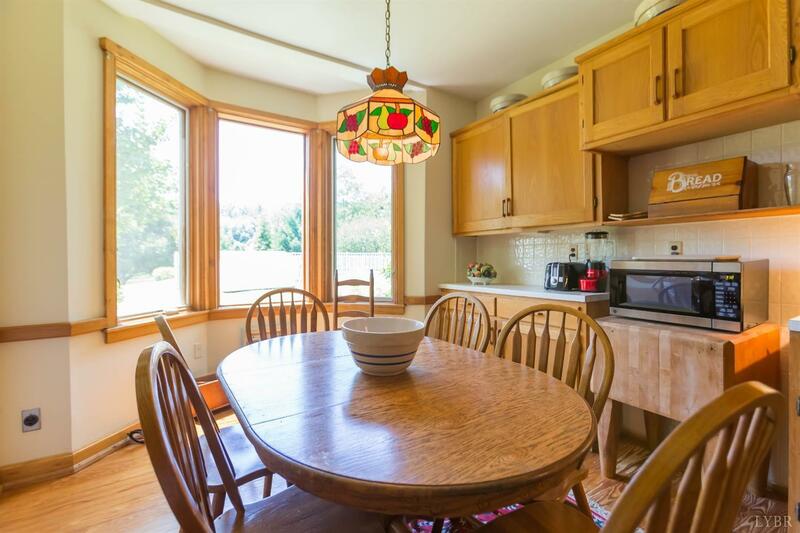 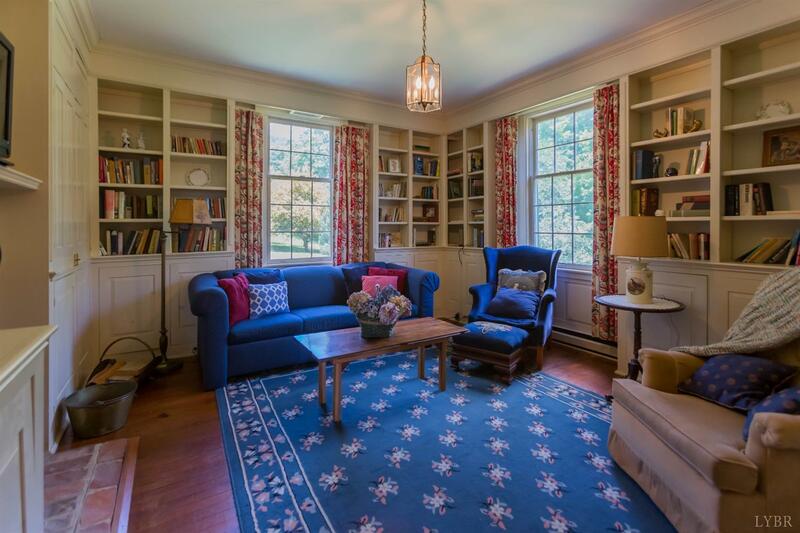 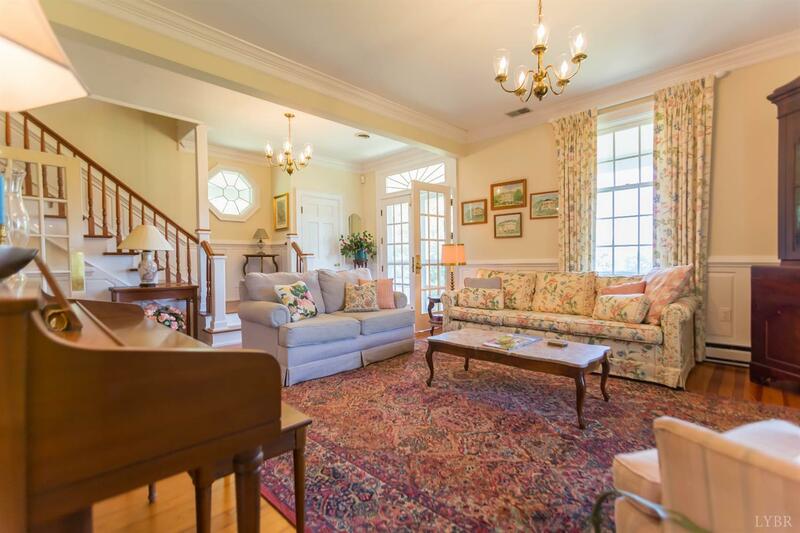 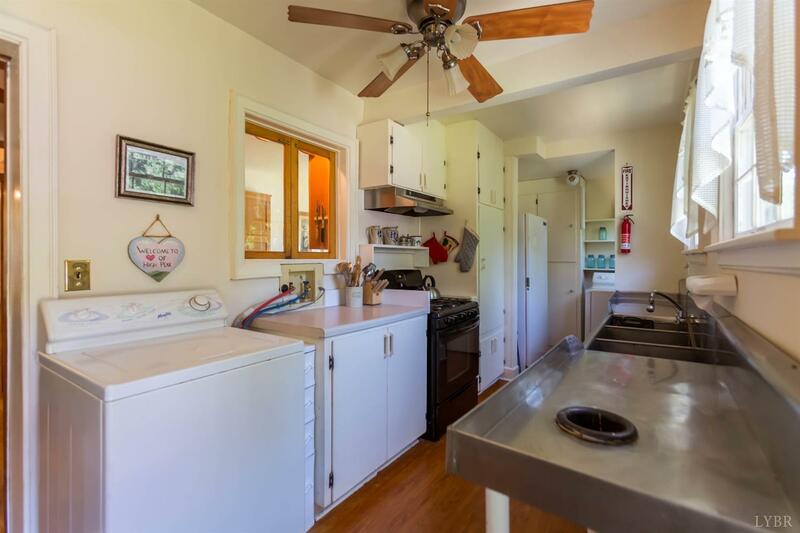 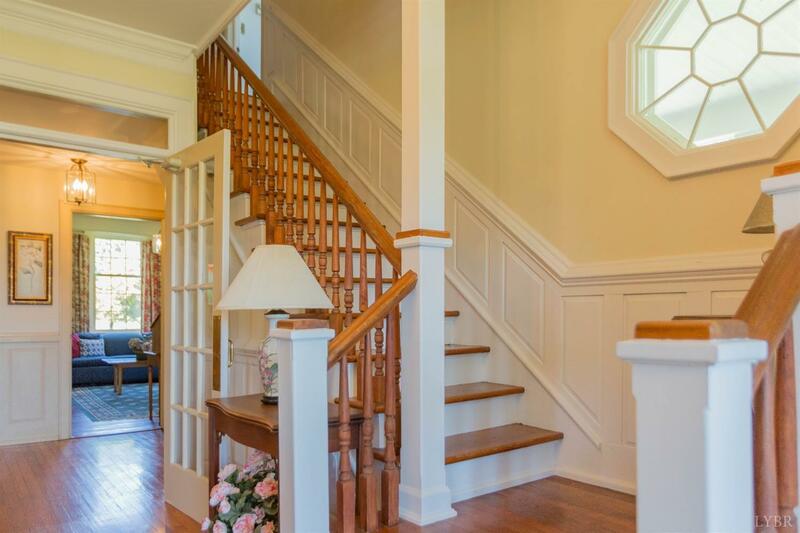 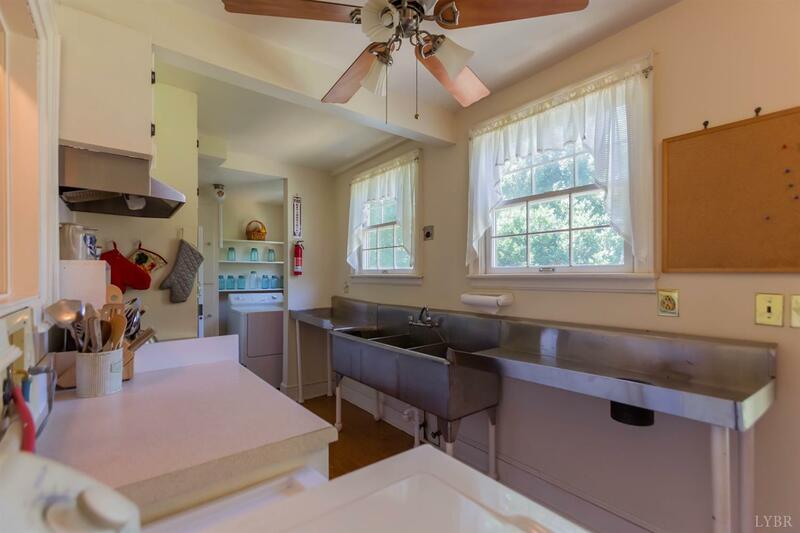 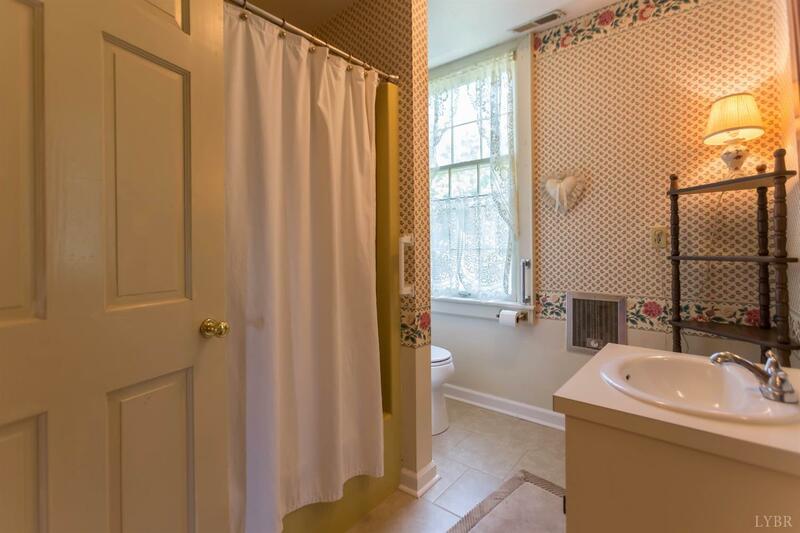 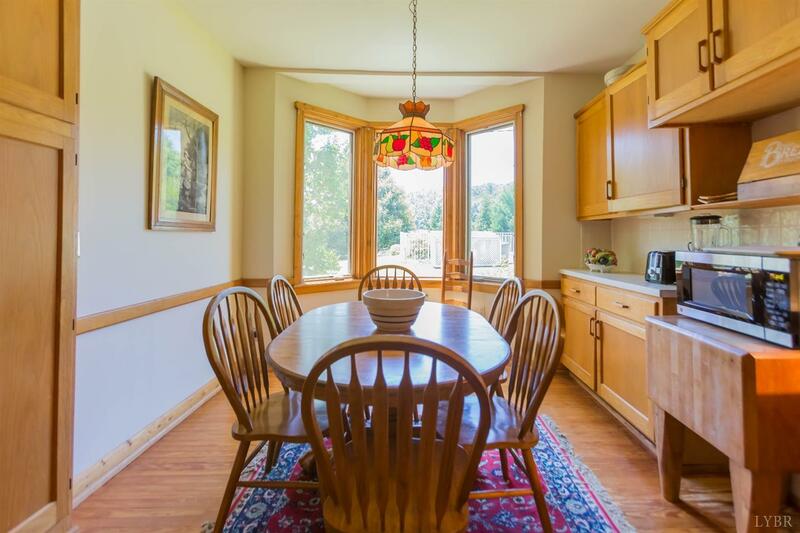 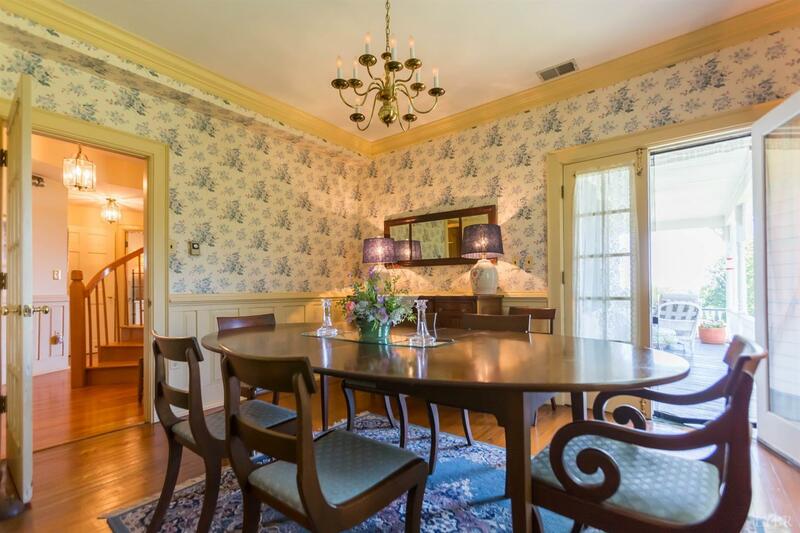 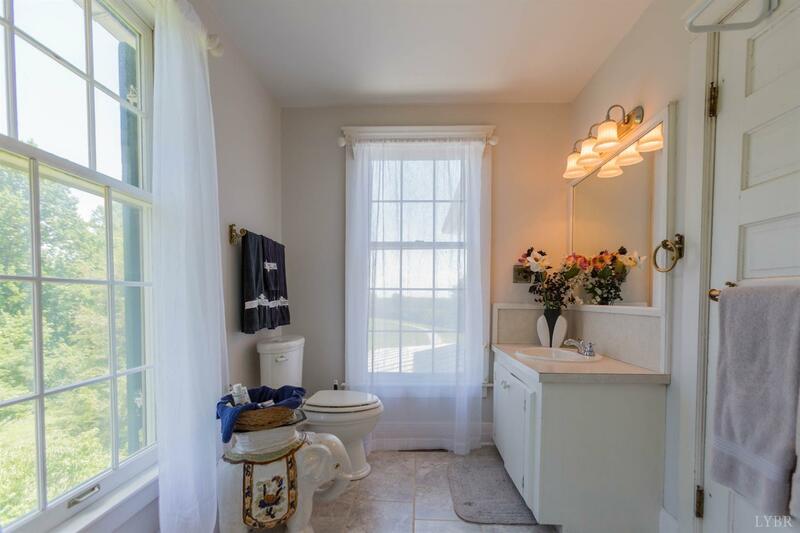 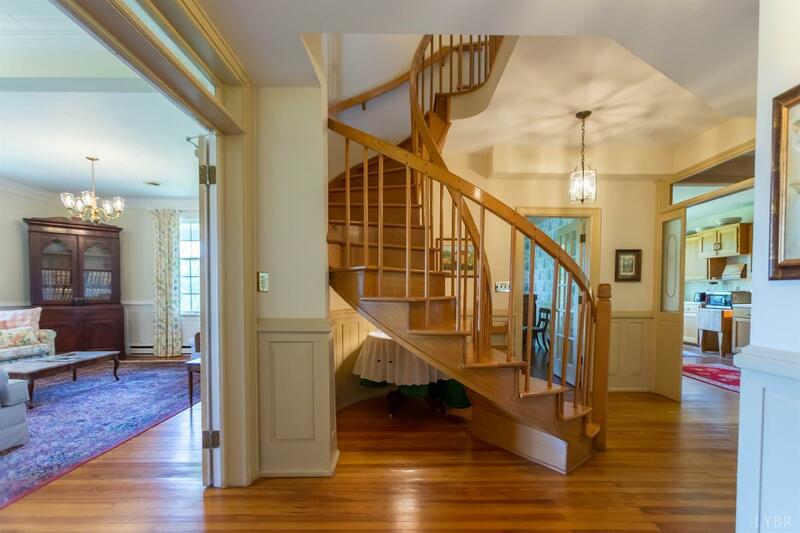 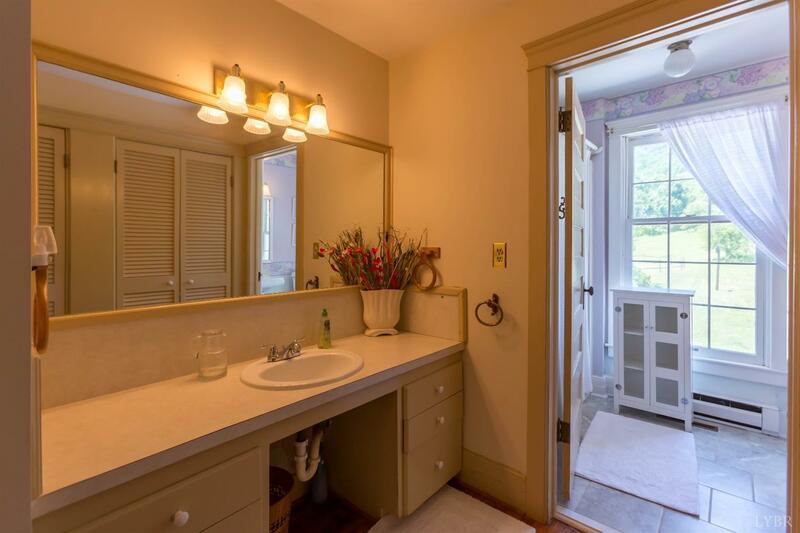 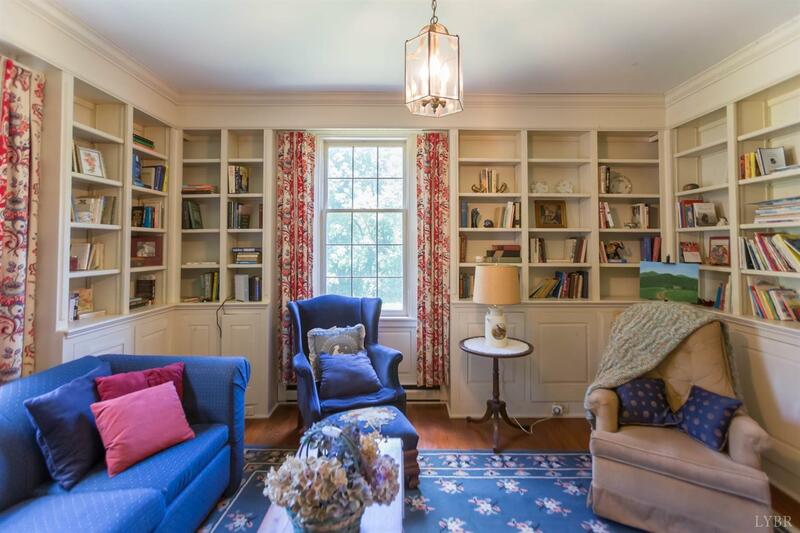 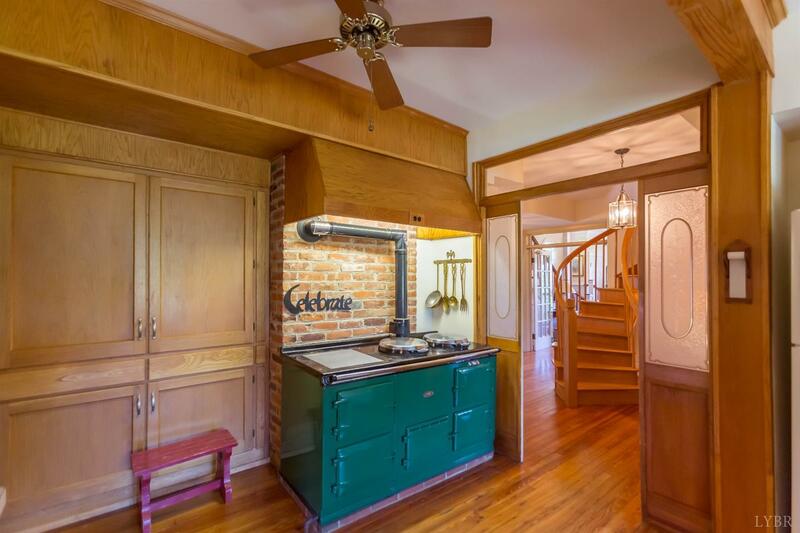 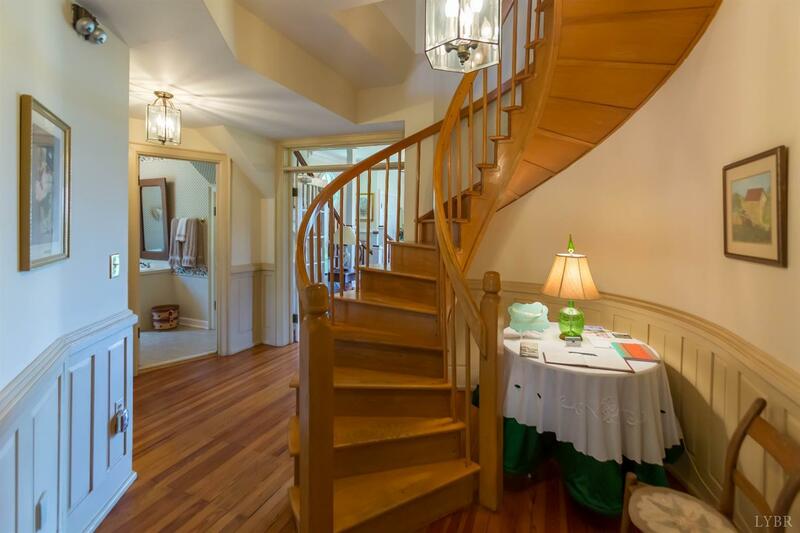 It is meticulously maintained; its charms are in the moldings/wainscoting, views from windows, large rooms, canning kitchen, bay window, AGA stove, inviting den. 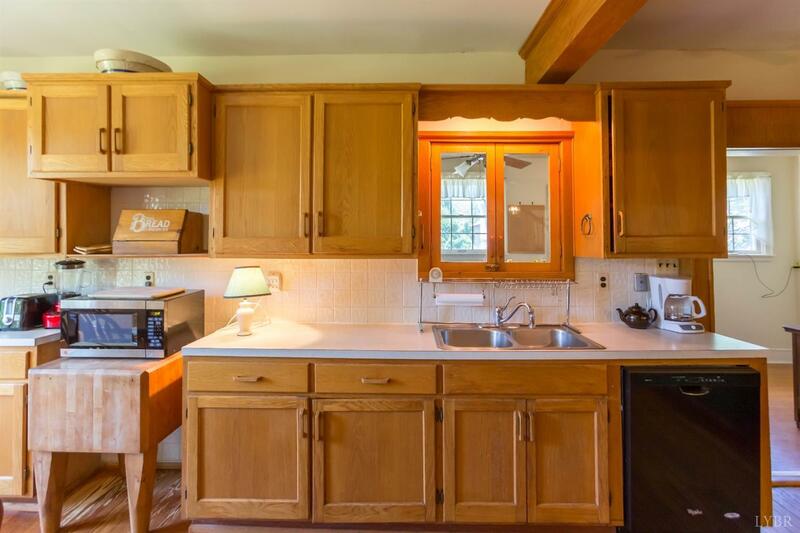 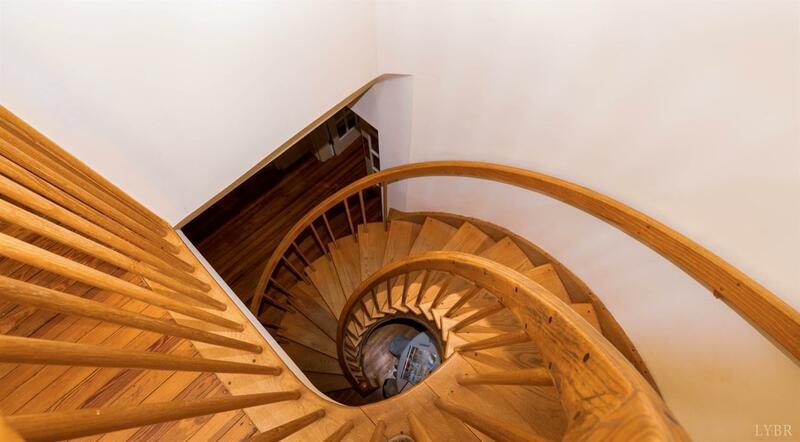 Cabinets and circular stair are crafted from wood off the land. 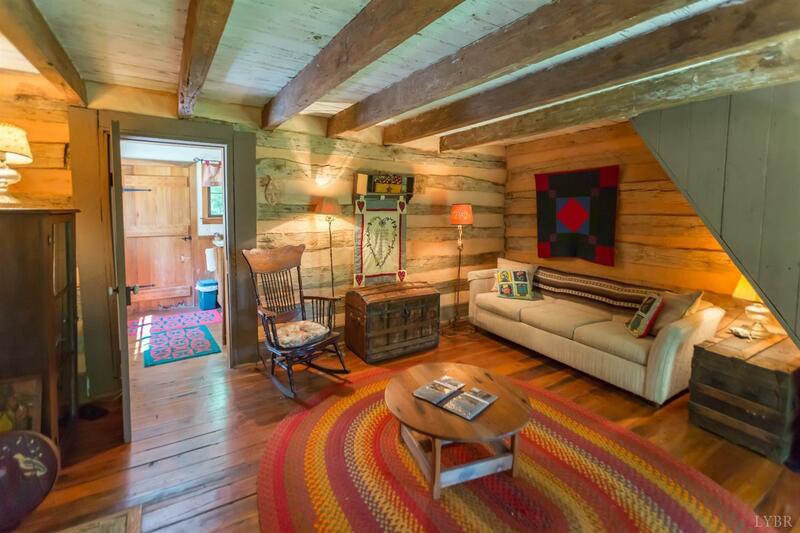 Move in ready, come make your own mark on history here. 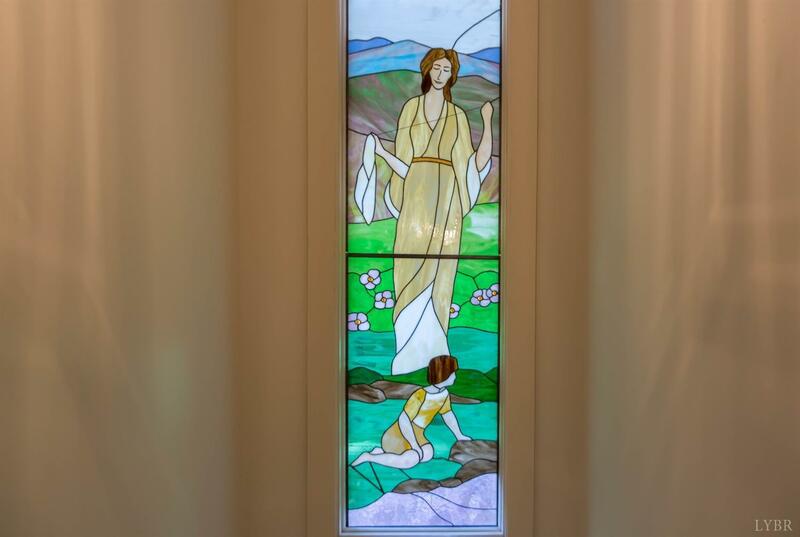 Come to the safety of higher ground! Watch the video!